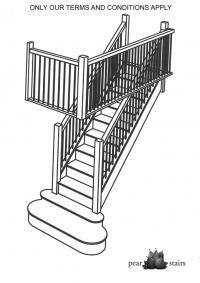 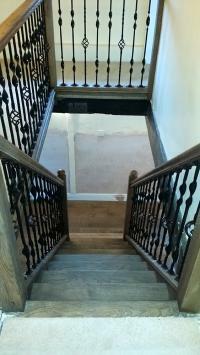 Our customer chose a straight flight staircase with a return balustrade. 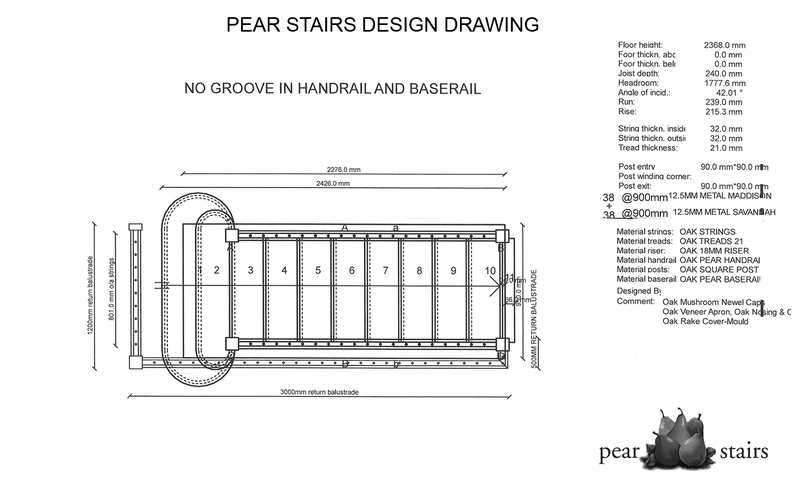 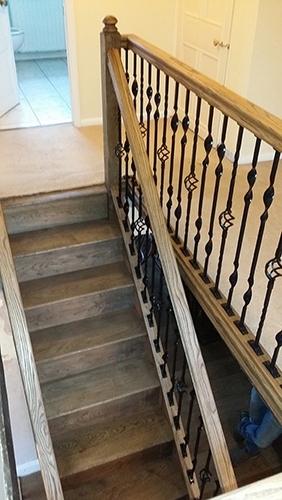 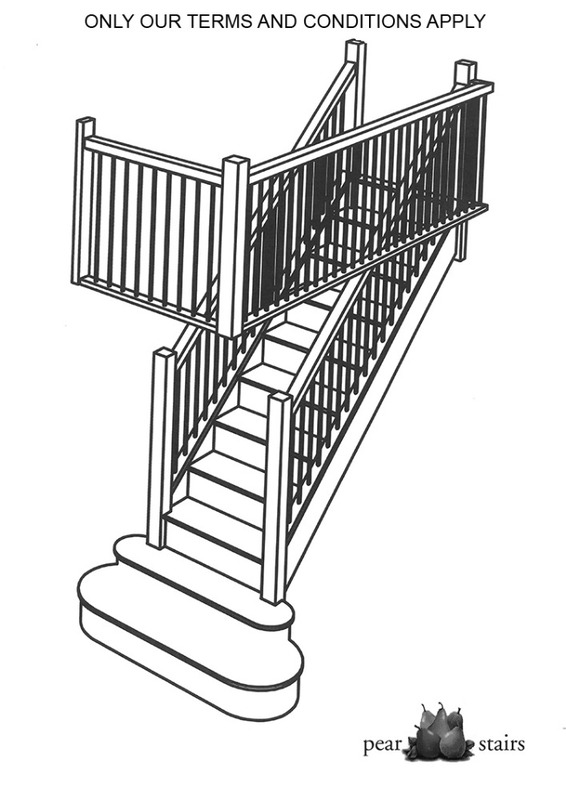 The stairs is an oak stairs with Maddison and Savannah metal spindles, oak handrail and oak ball newel caps. 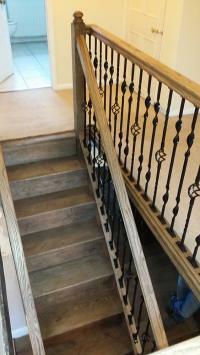 "We are very happy with the stairs."